Young Jackie was intrigued by Kung-Fu since an early age, but his father strictly forbade its practice. 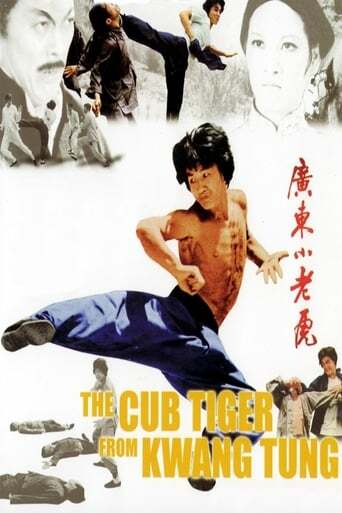 One day, he meets an old beggar who offers to teach Jackie how to fight. Jackie grows up to be quite good though he keeps his knowledge a secret until he is forced to fight by an extortion ring that's putting the squeeze on his uncle's restaurant. Later released in a re-cut version with the title Master with Cracked Fingers.